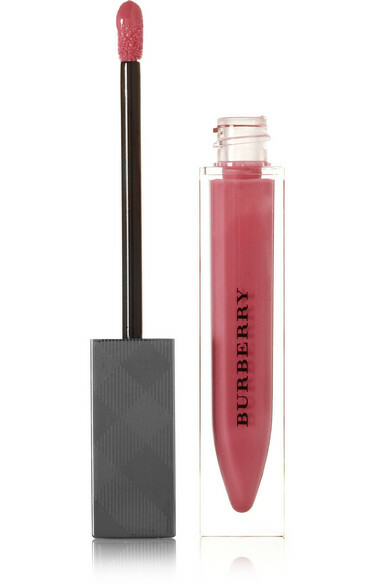 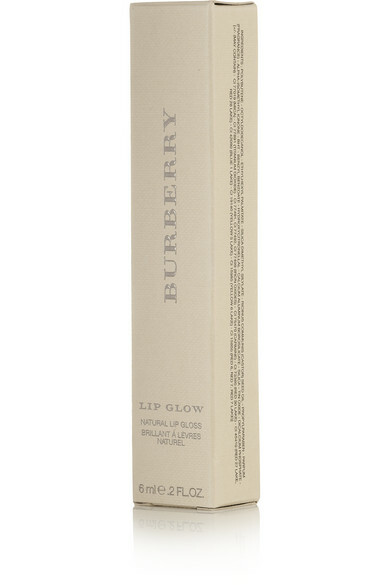 Smooth and incredibly glossy, Burberry Beauty's hydrating gloss coats and plumps lips with a lustrous, mirror-like shine. 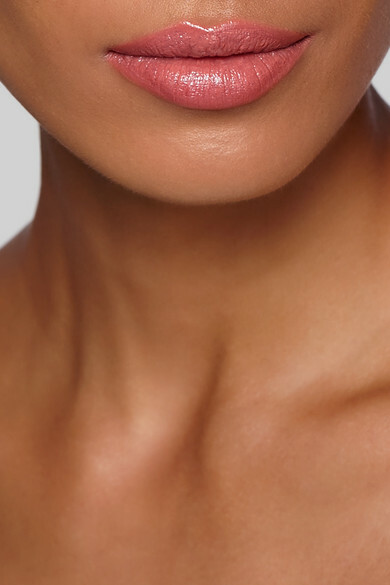 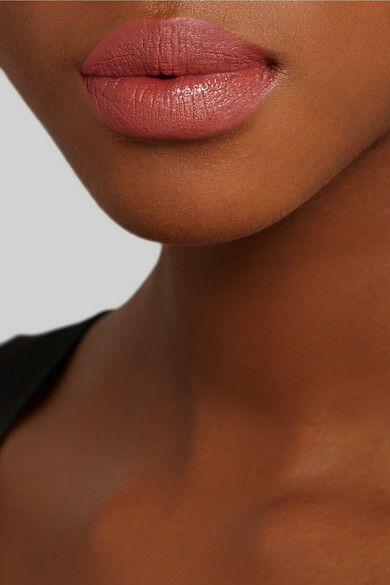 This best-selling 'Rose Blush' shade is feminine and flattering on any skin tone. 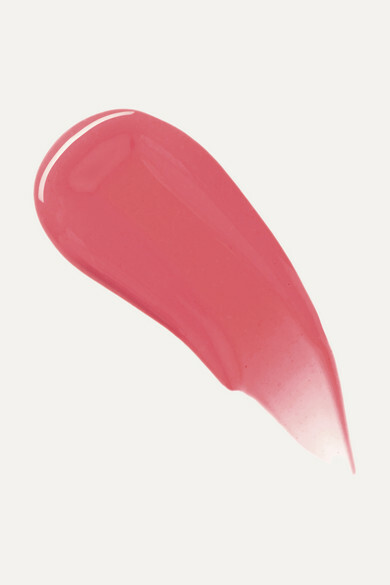 Sweep on one coat for a hint of color or layer it over the matching Kisses lipstick.